Glad to be a Girl: What a Week! 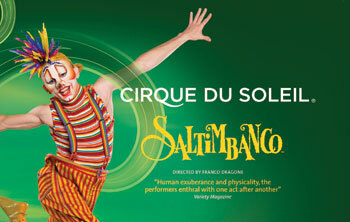 We saw Saltimbanco on Thursday. The things that those people can do with their bodies! Agree with you though - the venue limits what they could do. There were pics with acts from the show in our program that weren't performed at The Dome. I preferred the La Nouba show I saw in the States, but as you said - it doesn't take away from how amazing each act is. And how the incredible feats combined with outstanding live music and brilliant costumes and sets make a complete work of art. @lupillay That is correct, South Africa does not have a Mongolian Embassy and you have to send your passport (I used DHL) to the embassy in the UK. I did mine thru the company I booked my Trans-Mongolian Train trip with (www.realrussia.co.uk) so they handled everything on that side for me. Hope that helps.